A 32 acre infill site proposed to transition from a public golf course with Maricopa County R1-8 zoning to a Single Family Residential community with City of Mesa RSL 2.5 PAD zoning. 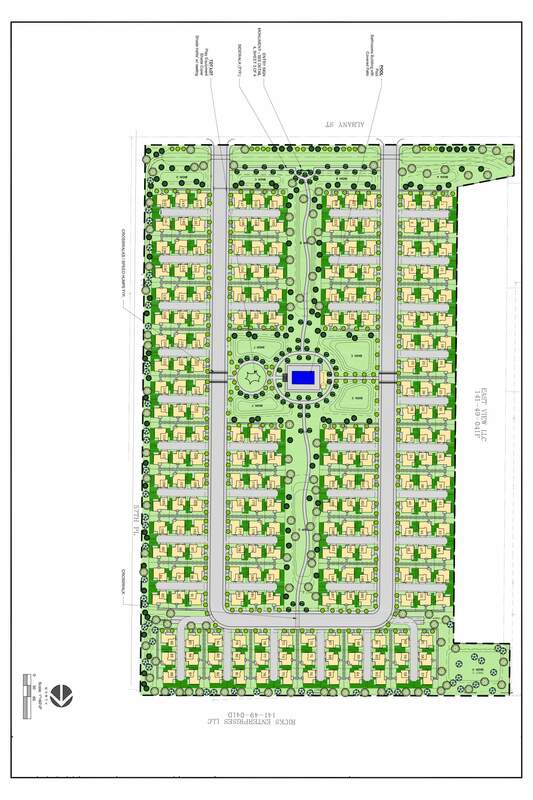 On behalf of William Lyon Homes, Iplan Consulting processed a PAD Rezoning and Preliminary Plat for 228 “Green Court” units at 7.2 dwelling units per acre in compliance with Mesa’s General Plan. The process involved intensive neighborhood outreach and negotiation with City Staff to maintain the project’s feasibility. We feel confident that the project will breathe new energy and life into this part of Mesa, a win-win for both the community and client.